Dani Cole is currently a double major undergraduate student at Marymount Manhattan College, studying Dance and Human Rights. Dani has completed an internship and fellowship with Gibney where she implemented a movement dialogue project to connect interns within the organization. Interested in moving-thinking-speaking bodies and the inherently interdisciplinary, Dani trusts that the intersections of choreographic frameworks and socio-political structures evoke potentiality. Through dually visceral and vocal embodiments, Dani and fellow collaborators implode tight spaces with activism in an effort to reinvent, re-envision, and continually redefine structure and framework. 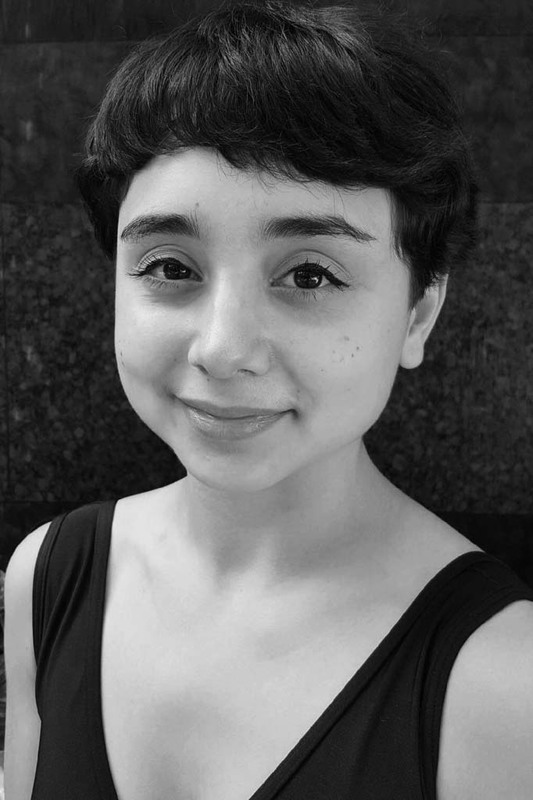 Dani’s work has been shown through the 92nd St. Y, Actor’s Fund Arts Center in Brooklyn, Access Theatre in Manhattan, Marymount Manhattan College, and Thomas Dale High School. She has traveled to South Africa to collaborate with fellow student activists in advocacy for the decolonization of education. In addition, Dani is a certified yoga instructor and conducts self-created movement+connection workshops throughout NYC, encouraging any and all bodies to unlock innovation through improvisation and to move consciously with others.